Criminal proceedings against DCJ suspended by Chief magistrates court – Kenyatta University TV (KUTV). All Rights Reserved. 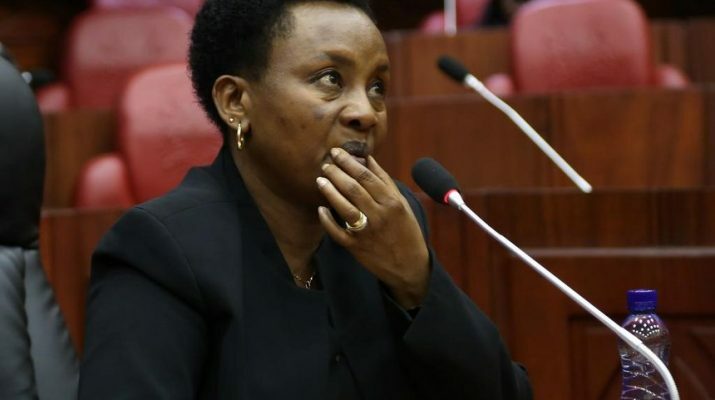 The Anti-Corruption Court has suspended the prosecution of Deputy Chief Justice Philomena Mwilu and lawyer Stanley Muluvi until 9th October when constitutional issues surrounding the case will be resolved. While giving his verdict on the matter anti-corruption court Chief Magistrate Lawrence Mugambi said the status quo of the case remains the same even as the case is set to be heard on 22nd next month. The defense lead by senior counsel James Orengo, had opposed the DCJ taking plea on the grounds that the charge sheet was defective and the reasons for her arrest were wanting.